Hello, friends in this article I will share with you a quick fix. 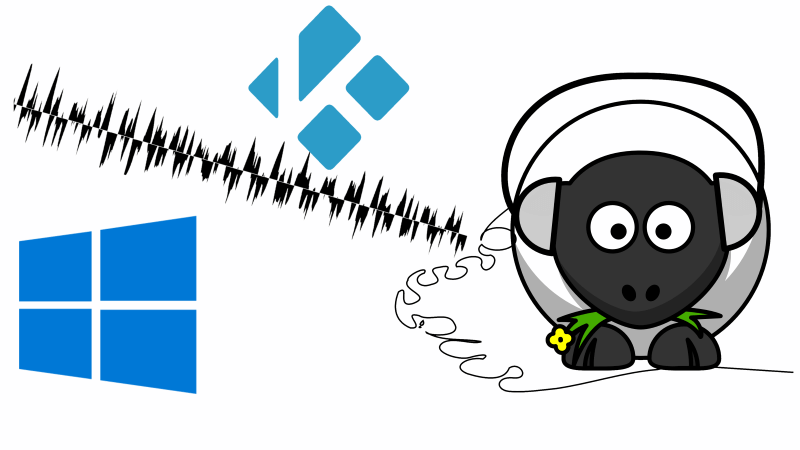 This will solve the echoing of Kodi audio which results in stuttering and distortion. Recently I faced this annoying audio issue in my Dell Inspiron N5010 laptop, which I use as a media PC. This issue started just after the Windows 10 Version 1703 Creators Update. After days of searching on the internet, I finally found out a method which resolved this Kodi audio issue. in which randomly after a while of normal audio playback all of a sudden audio starts to echo and then distort.